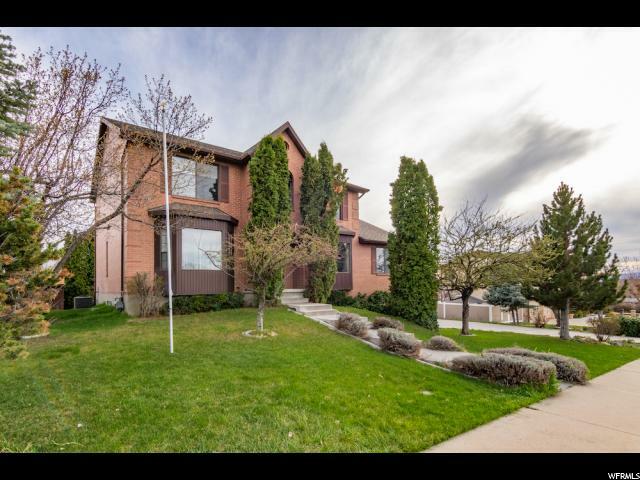 All KADER SUB homes currently listed for sale in Provo as of 04/18/2019 are shown below. You can change the search criteria at any time by pressing the 'Change Search' button below. "Location is everything. Proximity to the best schools in Provo and close the BYU. Easy access to all that Provo has to offer. Spacious bedrooms and both formal and informal spaces to fit your lifestyle. Some simple cosmetic updating required to make this home nearly perfect,"